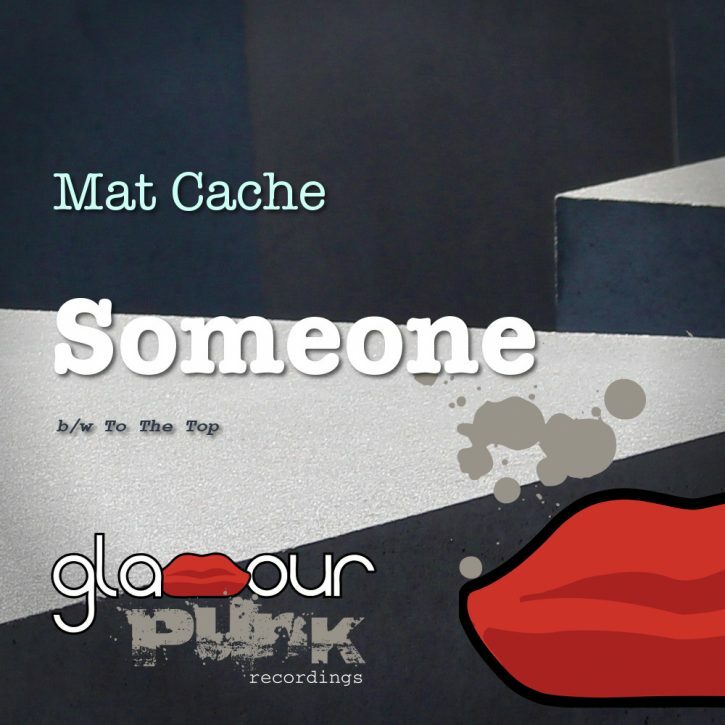 Talented Brighton based producer Mat Cache drops his debut EP on Glamour Punk, featuring two top drawer tunes. Title track Someone is an elastic breakbeat-driven number with cut up vocals and a big melodic bassline hook, and is primed to rock the dancefloor and the airwaves. It’s flipped with the glorious To The Top, a nineties-soaked, ska horn infused, house music bomb. Slick, on point production and consummate musicianship from this artist to watch, Glamour Punk bringing the quality as always.